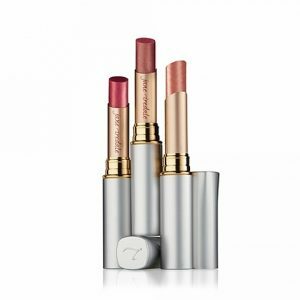 jane iredale Pure Gloss Lip Gloss will give your lips a luscious creamy colour that hydrates and nourishes your lips with a fresh pretty look. 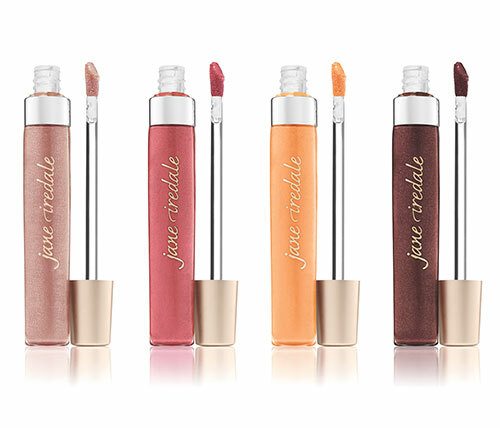 Pure Gloss Lip Gloss is available in 17 beautiful lipstick shades shown below under Available Colours. 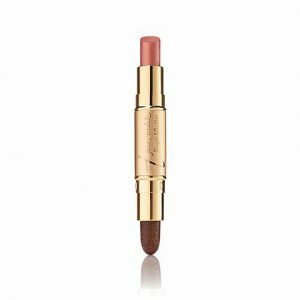 A luxurious formula that feels lusciously creamy on the lips. Flavoured with Blackberry and Pomegranate extracts. 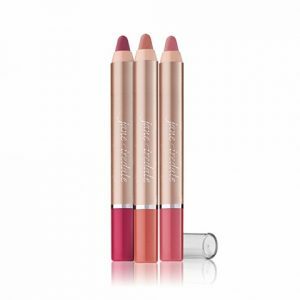 Can be applied with the jane iredale retractable lip brush. Soothing and protective properties from the lotus flower extract. 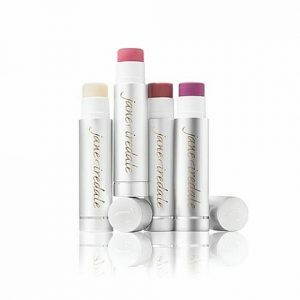 Avocado and sunflower seed oils soothe, condition, and give antioxidant protection. Moringa oils and orange peel wax condition and hydrate. Vitamin E gives antioxidant protection.